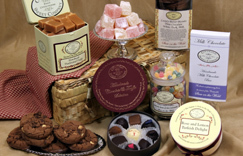 Enjoy a taste from the Cotswolds wherever you may be with a Cotswold Sweet Company Hamper. 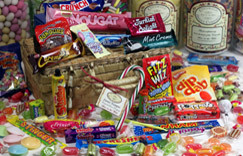 Indulge with luxury handmade confectionery, or traditional and fun retro sweets, including all your childhood classics. 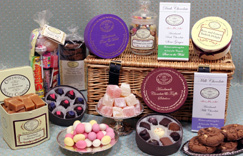 A Cotswold Sweet Company hamper will make any occasion special.